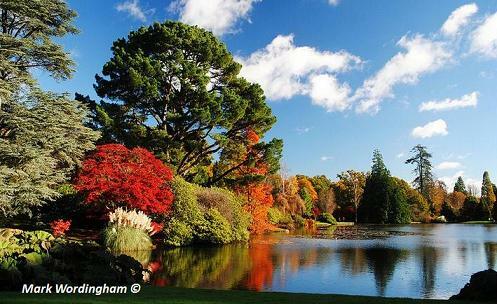 Sheffield Park is a great landscaped garden created by Capability Brown in the 18th century. I have spent many an enjoyable afternoon at Sheffield Park Gardens in every season, when my children were young and in pushchairs, but it will appeal to all. In Spring there are displays of daffodils and later bluebells. 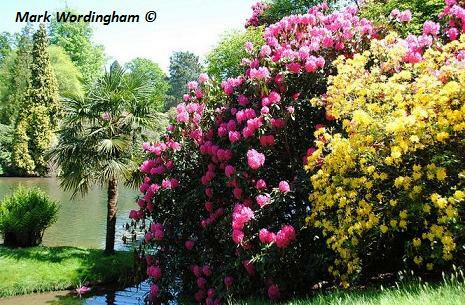 Early summer and Rhododendrons and Azaleas come into their own giving the lake a magical feel. 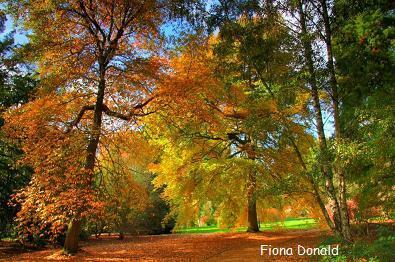 In Autumn fabulous colours abound everywhere and in winter the shapes look magnificent especially on frosty days. 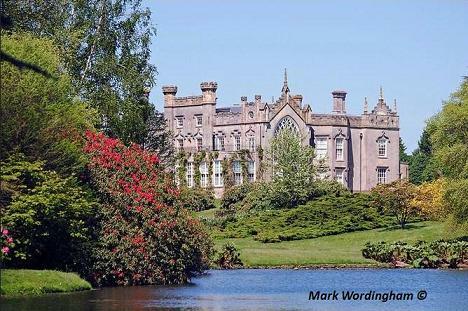 NT 2019 Sheffield Park Garden open mostly all year but click through to Sheffield Park website for full details. Disabled access. If you want to find places to stay near Sheffield Park Garden, why not stay in one of our recommended hotels. Each hotel has genuine guest reviews enabling you to book from anywhere in the world in total confidence. Not only do we feature hotels near the garden, we also feature hotels worldwide and at all major airports. Special prices up to 70% off standard rates as well as hundreds of exclusive deals. Sheffield Park Hotels click here.